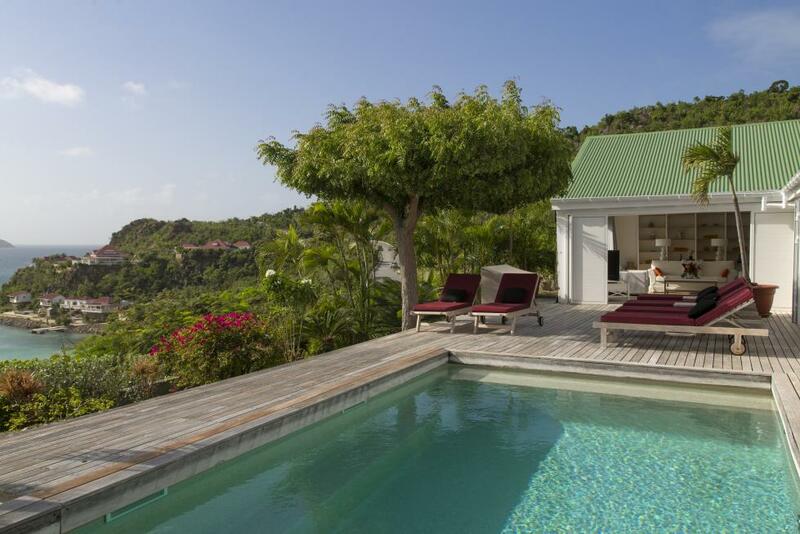 Tucked away high on the hill of St Jean, La Maison is a luxury St Barts villa for rent by owner, located only 500 yards away from famous St Jean bay, its shops and its stunning beach. 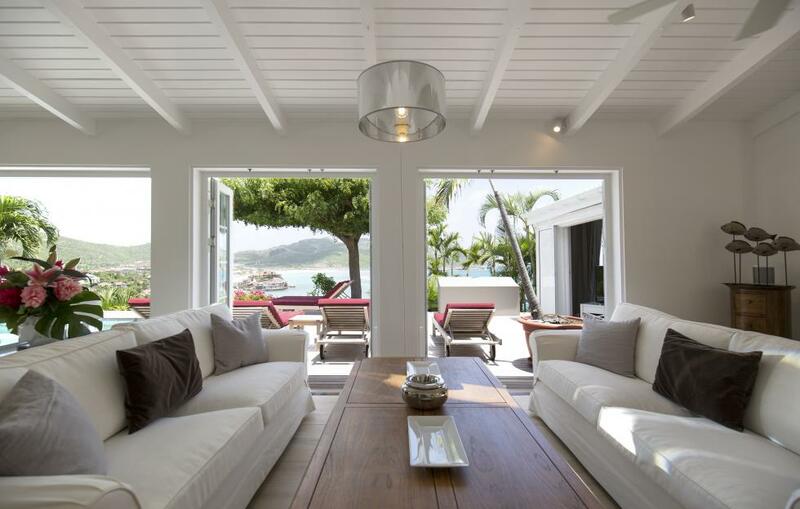 This beautiful 3 bedrooms luxury caribbean property was first built by plantation owners who settled in St Barths back in the 19th century, and provides a unique feel to its today’s guests. 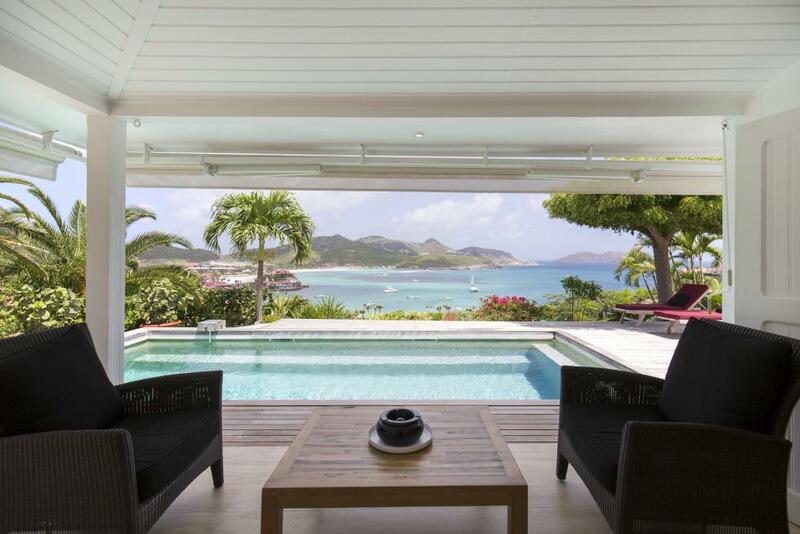 Enjoy incredible views from virtually all parts of the house. A spacious living area surrounded by large windows offers wonderful views over St Jean, and opens directly to a large sun deck. 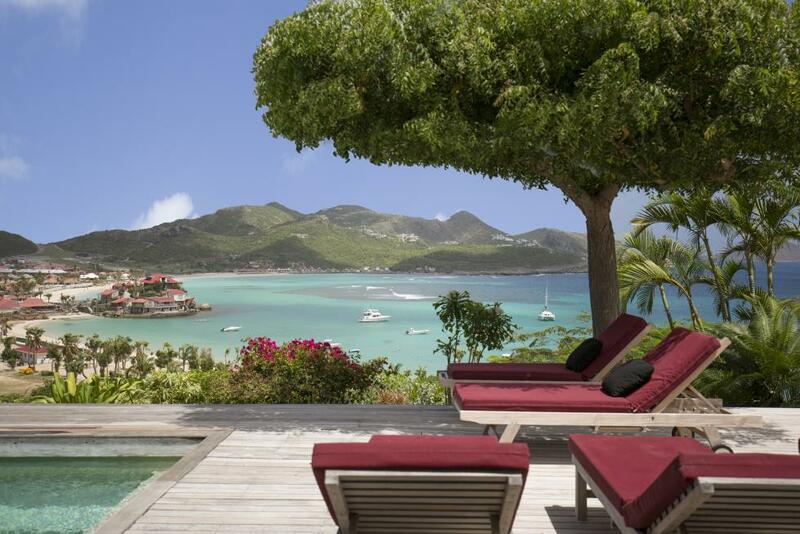 We wish you a pleasant tour of the house and look forward to welcoming you for your next vacations to St Barts ! 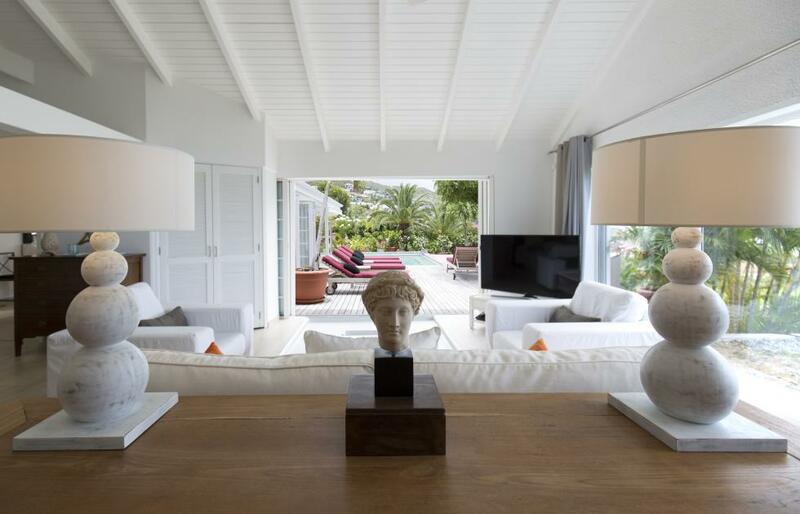 If you also enjoy a vacation in Provence, La Maison's owner also suggests a provence villa for rent near St Tropez.